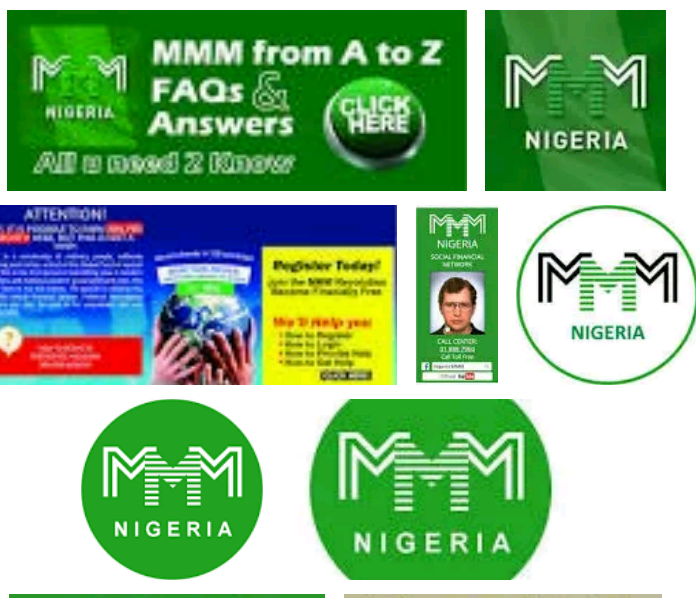 It is no longer a news that MMM Nigeria has bring a new initiative on how to recover your 2016 mavro. According to update, you have two options in getting 10% from your 2016 mavro that is ( when you provided help (PH) you will be able to GH 10% of whatever you invested and the second option which is by referring a new member and getting 10% from your mavro whatever the person invested). Unfortunately these 10% is very small compared to huge amounts of participants money that are still been trapped in the system. So as a Nigerian number One "top secret information blog site www.dailyinfo.ga, it will always be my pleasure to teach you a new thing that other people might ask you for huge amounts. Yes you heard me right, " you can get help(GH) of 50% instead of peanut 10% from your old mavro if you will listen attentively and follow this secret information that I will be sharing with you". 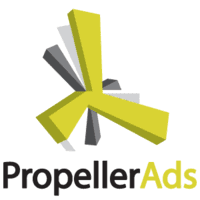 Now lets roll into the real business on how you can do this magic. Most of us will understand that mmm programmers has added new features in the system, among of the features is the ability to convert your local currency (naira) into a bitcoins. This wonderful new feature is where I am going to show you magic that many guidiers are not even aware of it. Now listen to me, this is just the simple task I want you to do. Just as usual provide help(PH) with any reasonable amount of money that you can afford (I mean your spare money). As soon as you have done that, now toch your mavro page (ie the place you normally check your mavro growth) touch the amount you have just PH with, and look at the orange color little above, you will see "convert to bitcoins" just do it. Hey hold on, just before you will start worrying about no wallet account, don't worry about it, just ensure you have already put your bank account. Because everything is going to be done in naira. Now let me explain this to you in details, for some of you who did not understand much about bitcoins, the value of bitcoins increases almost in every two hours compared to local currency. So it will amaze you how huge increase difference you will notice when you convert your mavro to bitcoins. If you can endure and let your mavro increase to its one month cycle, you will definitely have your 50% compared to 10% would have initially been given. So guys what are you waiting for convert your mavro into a bitcoins and watch the amazing wonder of growth every hour. Hey just as I said this is a secret so share the information responsible. Or chat with me on whatsapp 0 7064487168 Thank you and share this secret to your good friends.